The 10-year challenge swept social media over the last few weeks. If you're unfamiliar, the aim is to compare a photo from a decade ago to a recent snap to see any changes. AFC Bournemouth joined in with the fun. In the 2008/09 season, the South Coast club resided in the bottom half of League Two under up and coming manager Eddie Howe's stewardship. Ten years later, the Cherries are an established Premier League team fighting for a top-half finish in the Premier League. An impressive rise but the manager hasn't changed. This is Bournemouth's fourth season in the top flight. They sit 12th, 11 points above the drop zone. They're not going anywhere. Even so, recent form draws concern from fans. Bournemouth won just three league games from November forward, the same amount they won in October alone. During this dry run, Howe's troops earned just the one draw. From 39 points on offer, 10 were taken and six places in the table dropped. To add to Howe’s worries. Club captain Simon Francis and England international Lewis Cook both ruptured cruciate ligaments and face lengthy spells on the sideline. 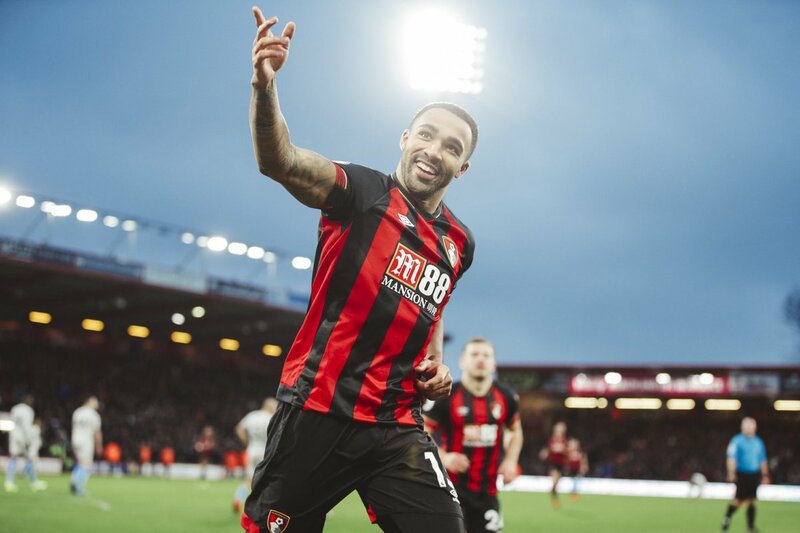 Despite their faltering form, Bournemouth picked up an impressive two goals to nil win over West Ham United in last weekend's outing. Callum Wilson’s second-half volley highlighted the match although a missed chance by the Hammers' Andy Carroll won’t be forgotten in a hurry. The win may indicate Bournemouth's emergence from their rocky patch. Performances in the three-all draw with Watford and two-nil defeat to Everton at Goodison Park showed signs of recovery. Both midfielder Dan Gosling and full-back Adam Smith returned to the fold after injuries, easing the pain of Francis and Cook's absence. January signing Nathaniel Clyne is settling quickly. Clouds are dispersing at the Vitality Stadium. All that said, football has a way of nipping optimism in the bud. Bournemouth fans may not want to peruse the fixture list. Four of their next half-dozen games are against big-six teams. Chelsea and Manchester City visit the Vitality on either side of trips to Anfield and the Emirates. Wolves are another team that ask too many questions. The only reprise, if there is such a thing in the Premier League, is relegation-troubled Cardiff. 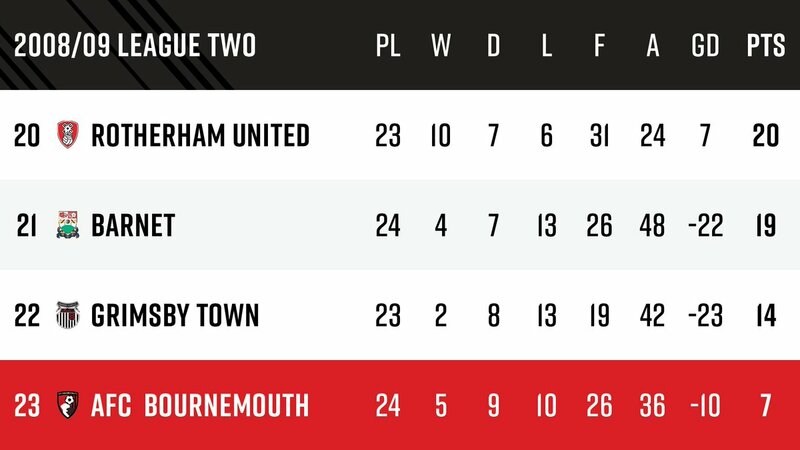 With such poor form over the last few months, some may think the race to finish seventh and be crowned ‘best of the rest’ passed the Cherries by but Saturday’s win puts them just three points off that position. Except a run of three wins and one draw in 13 games hasn’t cut the Cherries adrift or drawn them into the relegation battle. There's a clear middle class in the Premier League this season. Teams in the race for seventh know a consistent run of results can lift them nearer the Europa League places. Manchester United showed the way. When Ole Gunnar Solskjaer took over as caretaker manager, the Red Devils hovered one point clear of seventh-place Wolves. Eight wins later, the gap has increased to 11. The same span exists between Watford, now in seventh, and Southampton in 16th. Oddly, one, two, three or even four bad results don't cost a club too much ground. And you thought the creative accounting went on behind closed doors. Unpredictable form from so many teams like Everton, Leicester, Watford and Bournemouth is a phenomenon that makes the Premier League so special. Consistent inconsistency is the theme.